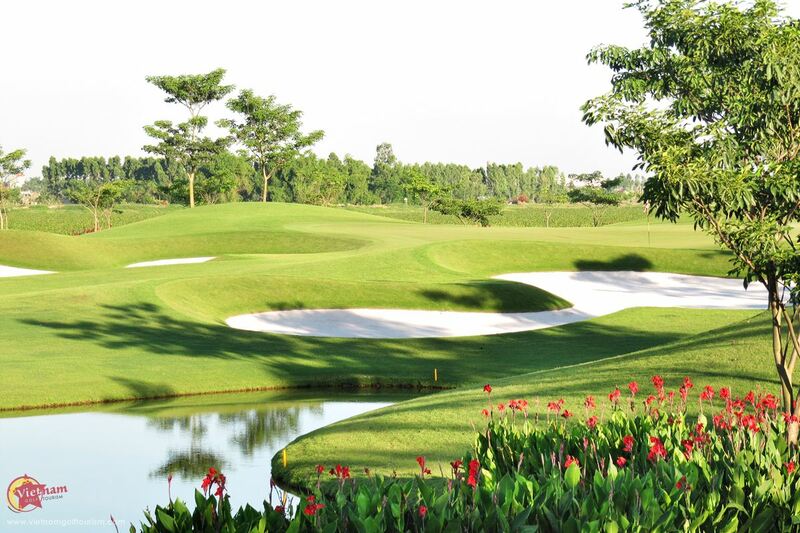 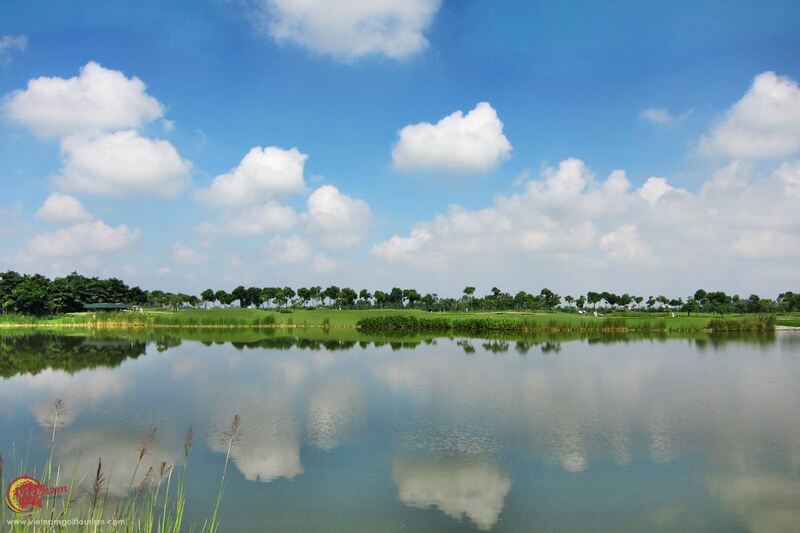 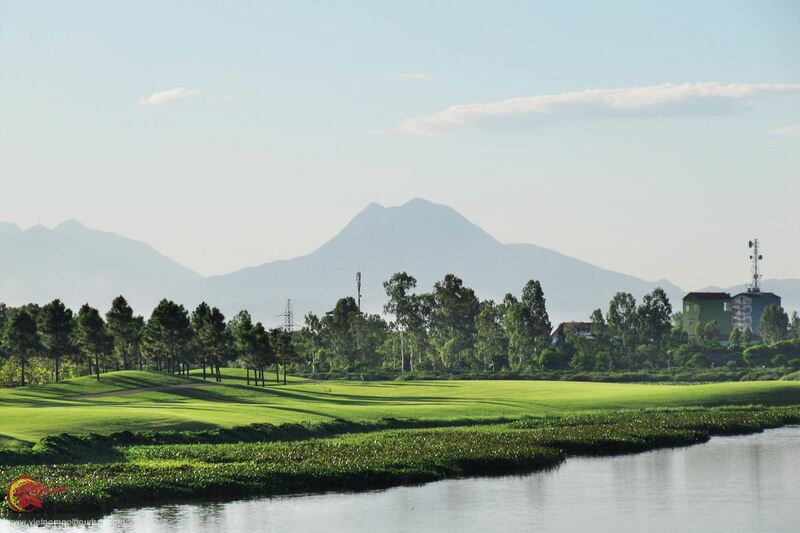 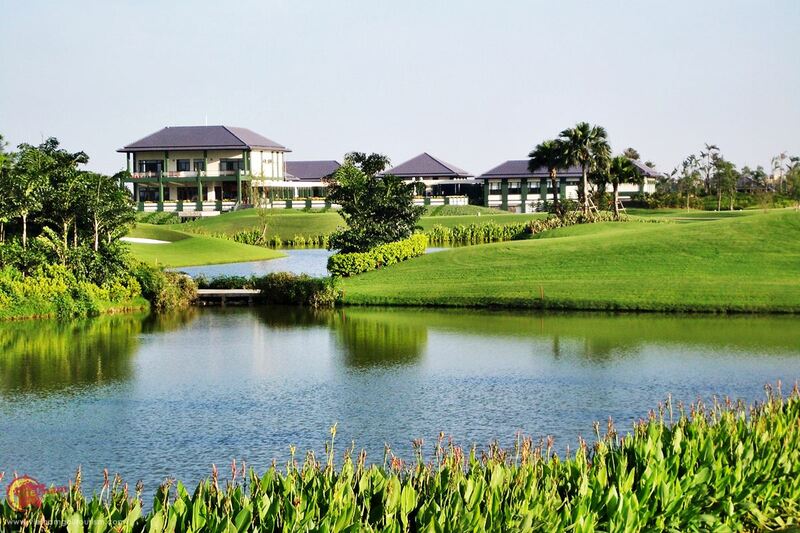 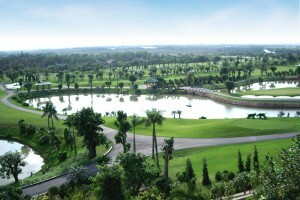 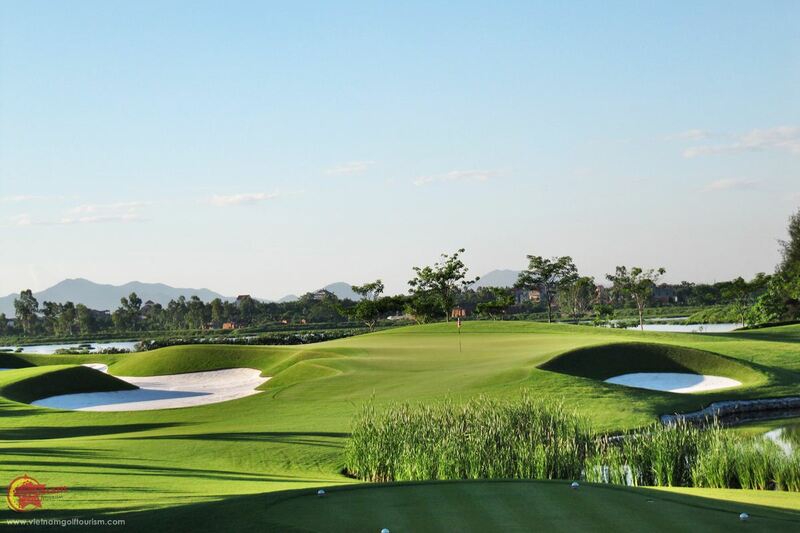 Only 30 minutes from Hanoi and opened in 2007, Van Tri Golf Club’s layout was the North Vietnam’s first exclusive private golf estate. 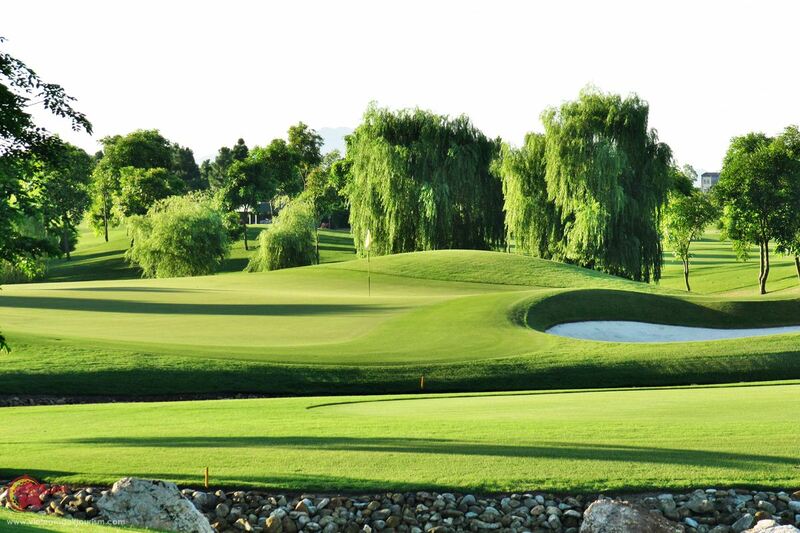 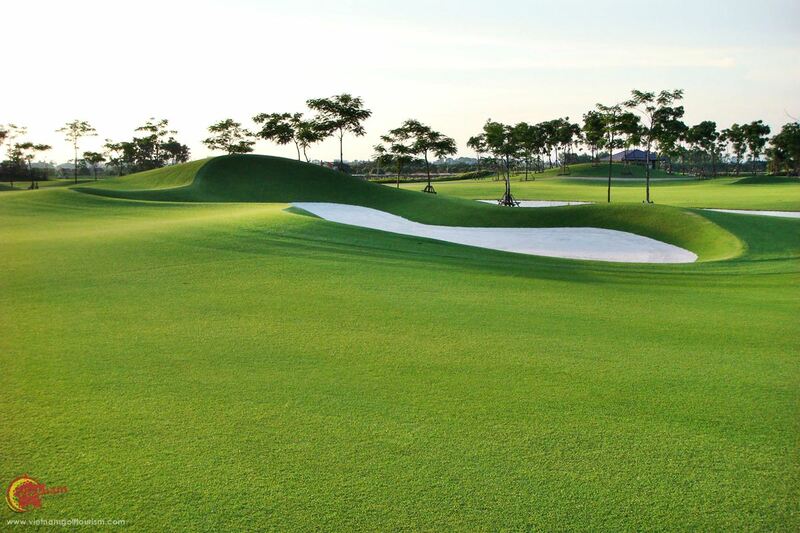 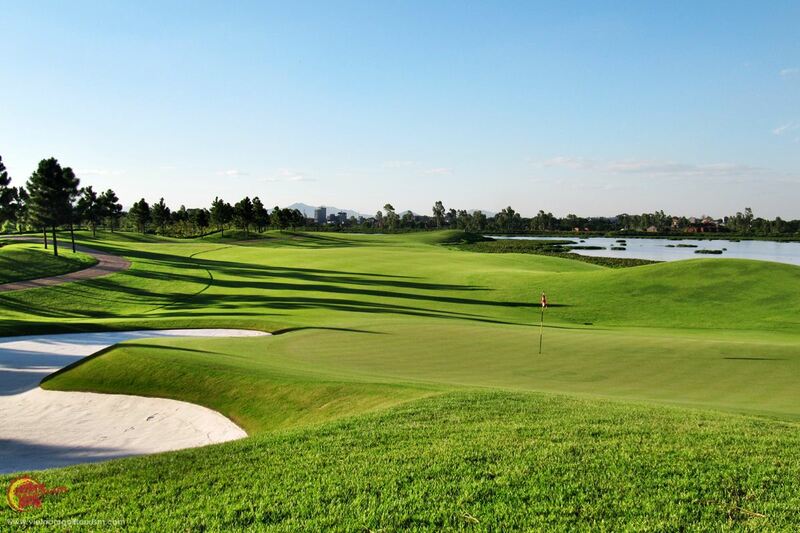 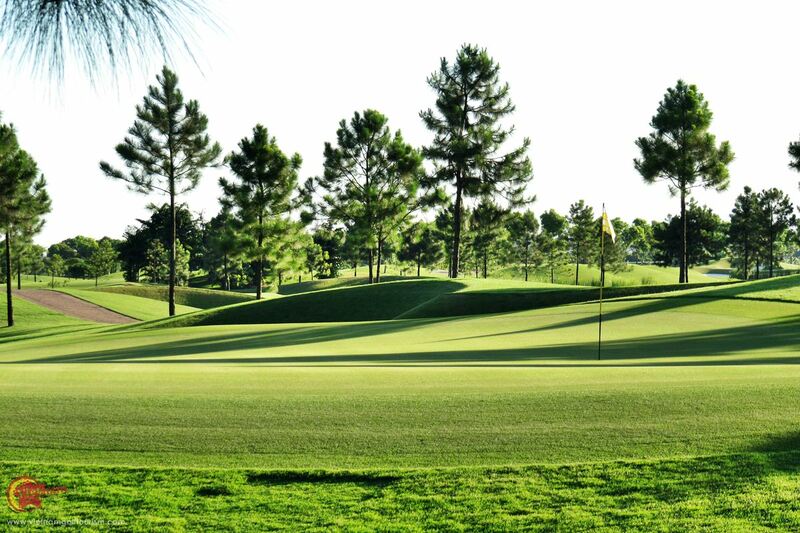 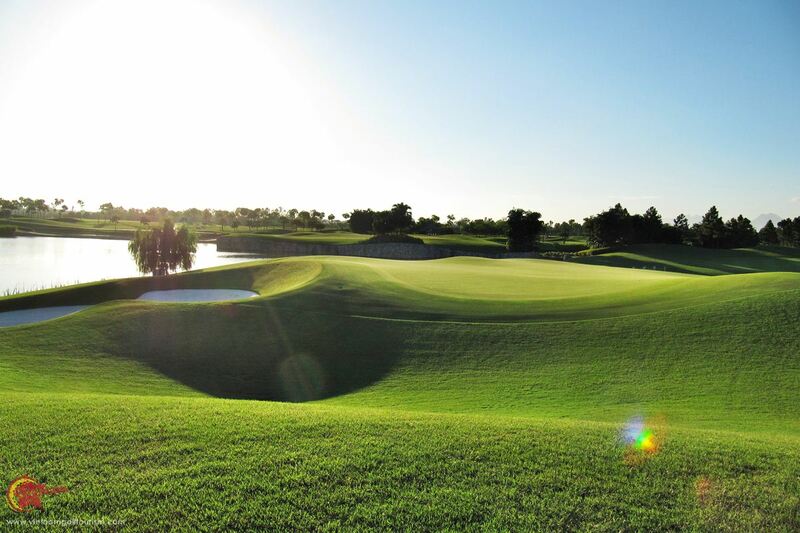 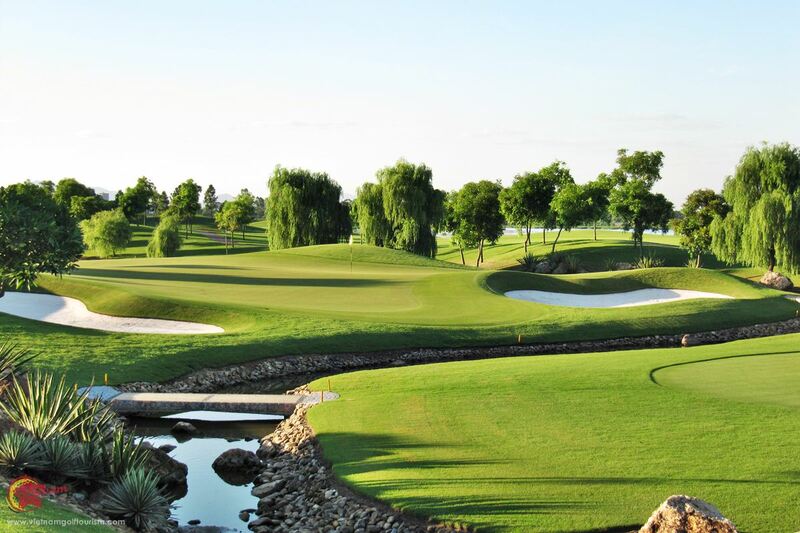 Designed by Peter Rousseau, this 7,601 yard course is visually stunning with stone, water, sand, grass and trees providing a challenge at each hole. 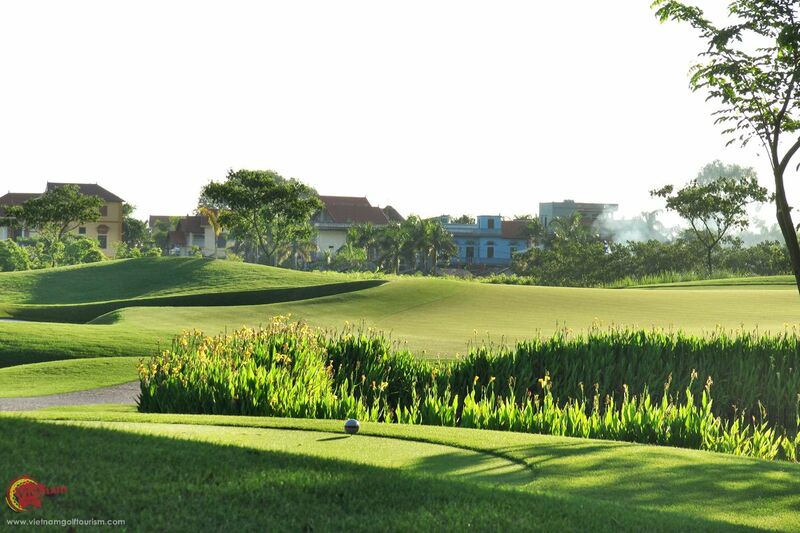 Well maintained pine lined fairly flat fairways, with sharp edged green side bunkers add a good mix of risk and reward holes here. 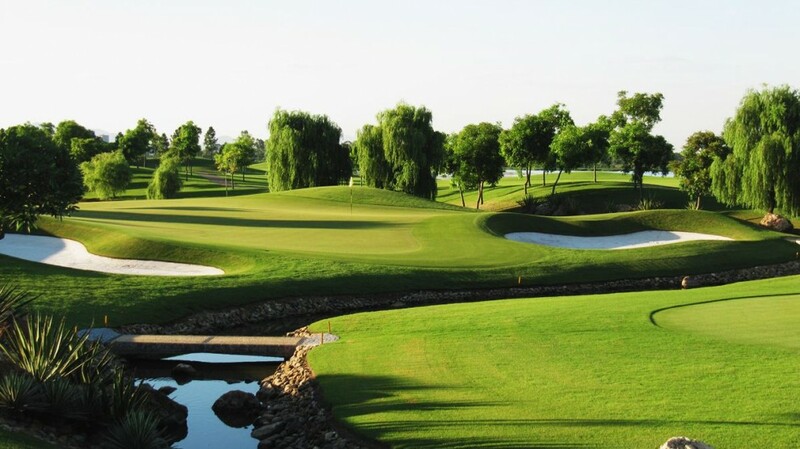 Strategic – Offering multiple lines of play Penal – Requiring forced carries >Heroic – Bite off as much as you dare Freeway – All hazards are on the sides. 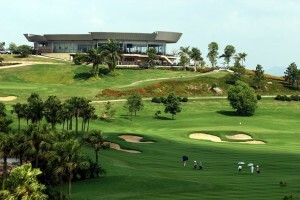 Their club house include a dining room with both international and local dishes available.